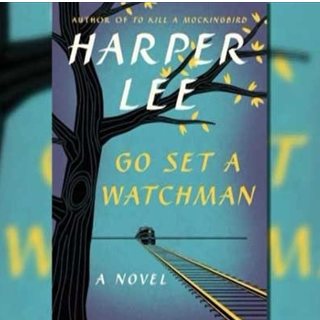 Go Set a Watchman Book Release on July 14th! 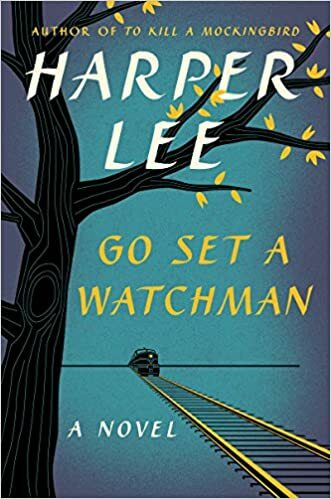 The release of Go Set a Watchman is just a few days away. This is history in the making! It conjures so many fond memories for me. I had a teacher in eighth grade who did a literature study on To Kill a Mockingbird, and I fell in love with the book. Honestly, you couldn’t help but fall in love with the way Mrs. Dean taught it. She also started my obsession with Gone With the Wind. I can’t wait to get this one in hand, and transport myself back to eighth grade.